The West has had enough of Eastern Europe’s “road slaves”, who deliver goods seemingly non-stop to all four corners of the continent and with terrible working conditions. Transport ministers from eight EU countries and Norway met in Paris yesterday (31 January) to adopt a joint declaration calling for the creation of a common market for transport, in order to safeguard workers’ rights. France, Germany, Italy, Denmark, Austria, Luxembourg, Belgium, Sweden and Norway agreed on two objectives: to improve convergence on the European regulations and to improve controls. “Professional drivers have become road slaves,” Alain Vidalies, the French transport minister, told the press after Tuesday’s meeting. “These countries came together in Paris today and decided to act together to end unfair competition and the degradation of the living standards of professional drivers in the road transport sector,” he added. “We have often been accused of protectionism. But we want all workers within the EU to be protected,” German Minister for Transport Alexander Dobrindt added. The question of unfair competition and social dumping in the goods transport sector is an incendiary issue between the EU’s eastern member states, which are the biggest suppliers of low-cost drivers, and their western partners. Unfair competition from the East is gradually forcing western European transport companies out of business. The timing of the launch of this nine-country alliance is no coincidence: the European Commission is discussing road transport today (1 February) and is due to propose new legislation on the issue this May. For the nine countries concerned, this new package must mark a turning point in EU policy, which has so far been oriented more towards market liberalisation than the protection or convergence of social standards. “The May road transport package must take this initiative into account,” said Dobrindt. “Brussels speaks of further market liberalisation, but the harmonisation of social and economic standards is the most important thing. 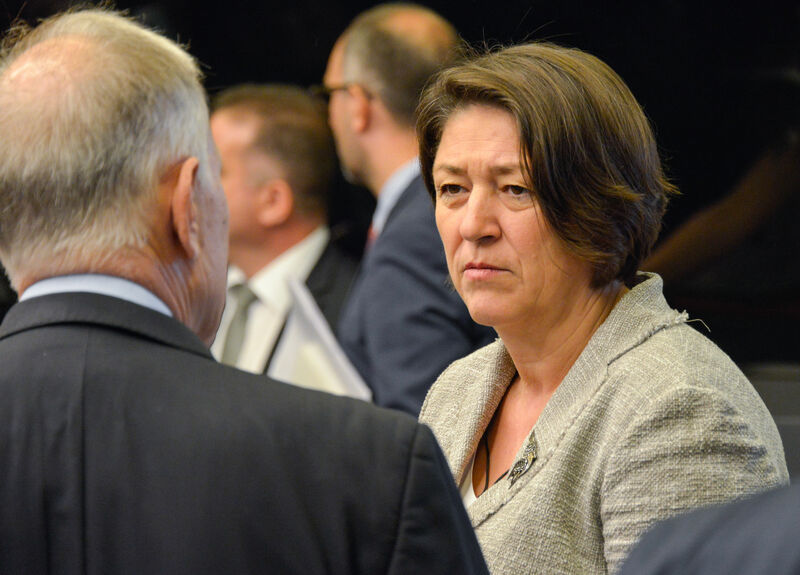 […] Europe should be a leader in this area, particularly concerning the social conditions of our drivers and those from other countries,” Italy’s Minister for Transport Simona Vicari added. The nine transport ministers hope to persuade their counterparts from other EU countries to join their road transport alliance. But they have so far been unable to overcome the animosity of their eastern partners on the issue. Among the issues the alliance hopes to raise with the EU executive is the regulation of goods transport in light vehicles. 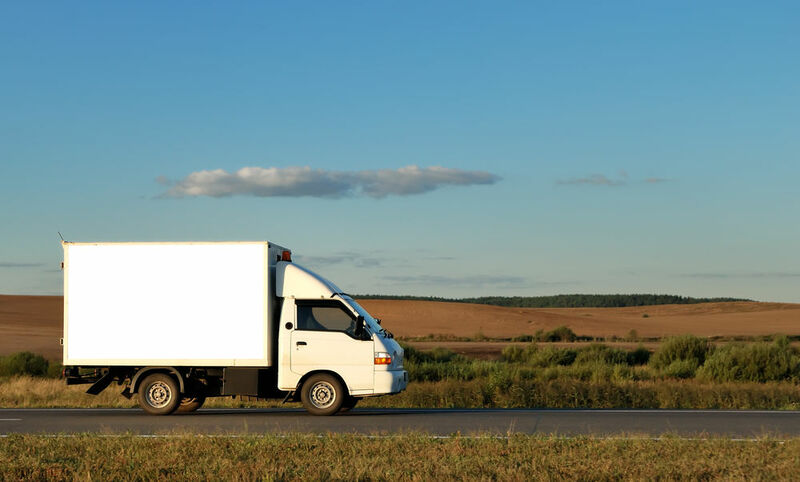 This growing practice allows companies to sidestep European regulations on working hours, as well as dodging taxes specifically aimed at heavy goods vehicles. 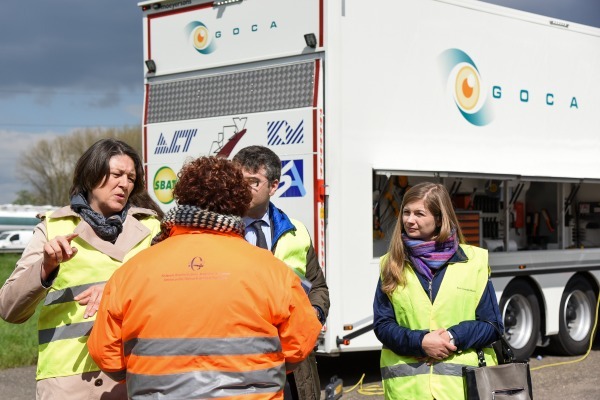 “This drives down the price of road transport, causes more accidents and has a disastrous impact on the environment,” the French minister said. Another battle between East and West is raging over wages. While the nine ministers stopped short of calling for an EU-wide minimum wage for drivers, France and Germany intend to push the issue further in Brussels. Both countries are currently under infringement proceedings for violation of the EU’s single market rules. The EU executive disagreed with Paris and Berlin’s decisions to enforce their national minimum wages for drivers on their roads, regardless of their country of origin or employment. “We do not agree with the Commission’s ruling. We believe our decision respects the European rules and Commission President Jean-Claude Juncker’s recent statement that equal work deserves equal pay,” said Vidalies, supported by his German colleague. 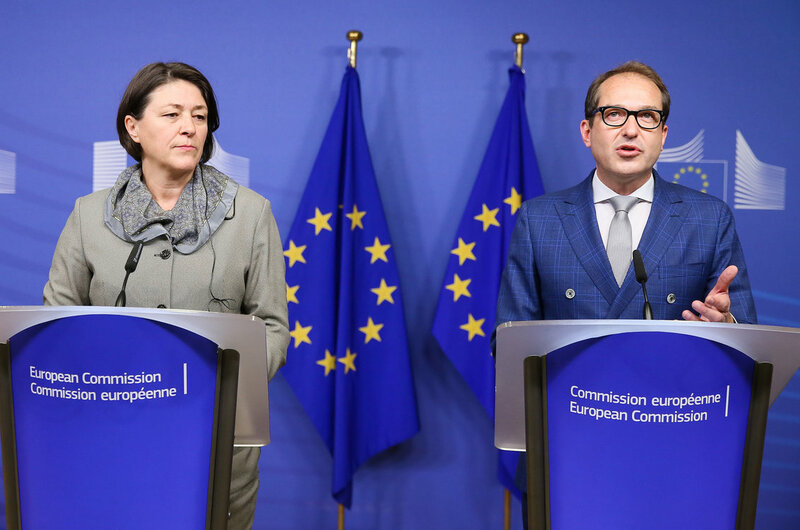 “We hope France and Germany can lead the Commission to a common interpretation of the minimum wage,” Dobrindt added. The best thing that happened to me is trading. Finding Superior Trading System makes me feel so glad. They are the best teachers that taught me how to trade successfully. Search the website Superior Trading System to learn more.